For the second year in a row, the University of Maine at Presque Isle has seen the largest percentage increase in enrollment within the University of Maine System, up 10.4% in enrollment by headcount from Fall 2017 to Fall 2018. 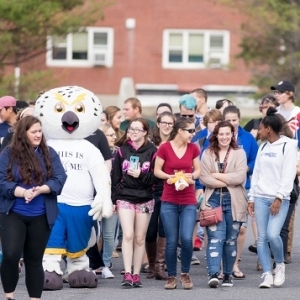 Officials attribute this increase to the initiatives underway at UMPI focused on student affordability, early college opportunities, and access for adult learners. Within the 10.4% headcount increase UMPI experienced this fall, in-state student numbers are up 12.1%. A major reason those numbers are up so significantly is due to UMPI’s The Way It Should Be program and its commitment to Maine students and families, on-time degree completion, and the needs of the Maine workforce. The Way It Should Be ensures that first-time, full-time Pell-eligible Maine residents pay no out-of-pocket costs for tuition and fees, saving them over $8,000 per year. It also provides significantly reduced tuition and fees for other eligible Maine residents, reducing their cost by nearly 40 percent. The University also experienced increases in its credit-hour generation and full-time equivalent (FTE) numbers, two other important enrollment measurements. Both FTE and credit-hour numbers rose 3.3% from Fall 2017 to Fall 2018, and within those areas, in-state student figures were up 4.8%. Another reason these numbers are up so significantly is due to UMPI’s YourPace program, which welcomed 50 new students this year. This $2,000 per semester accredited online program was designed to meet the needs of adult learners with some college but no degree and allows them to get college credit for their past learning and work experience. UMPI is the first public university in New England to offer such a competency-based education degree program. In addition, UMPI continues to lead the System in terms of its Dual Enrollment/Early College efforts. UMPI has produced more than 3,550 undergraduate credit hours, a 30.4% increase over last year. The University primarily serves the high schools within its geographic region; successes there have led to new strategic partnerships with organizations such as the Hyde School in Bath. Dual enrollment allows students to earn credit toward both a high school degree and a Bachelor’s degree for specific courses they take for a greatly reduced price. 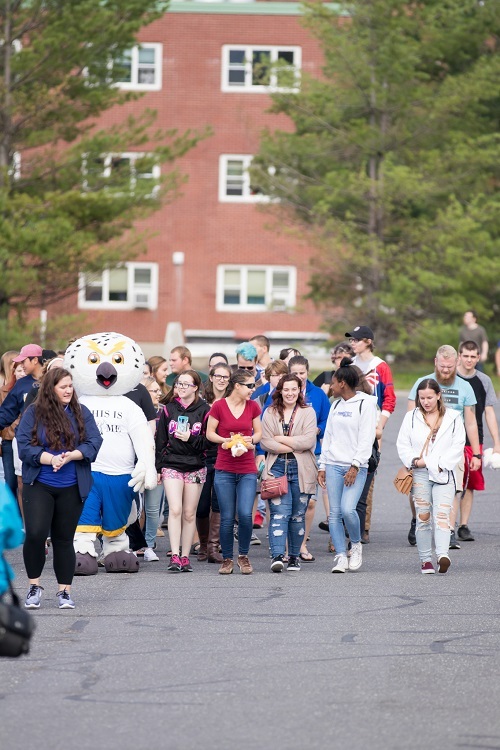 Through its partnership with the State of Maine, UMPI is able to keep the direct costs that students pay to just $15 per credit, a savings of more than 90% over the traditional cost for a Maine resident attending UMPI this year. For more information about any of the new program offerings at UMPI, contact the Admissions Office at 207-768-9532 or umpi-admissions@maine.edu.